If you've got a personal connection to the beautiful city of New York, this decorative laptop sticker is the perfect way to customise your computer! 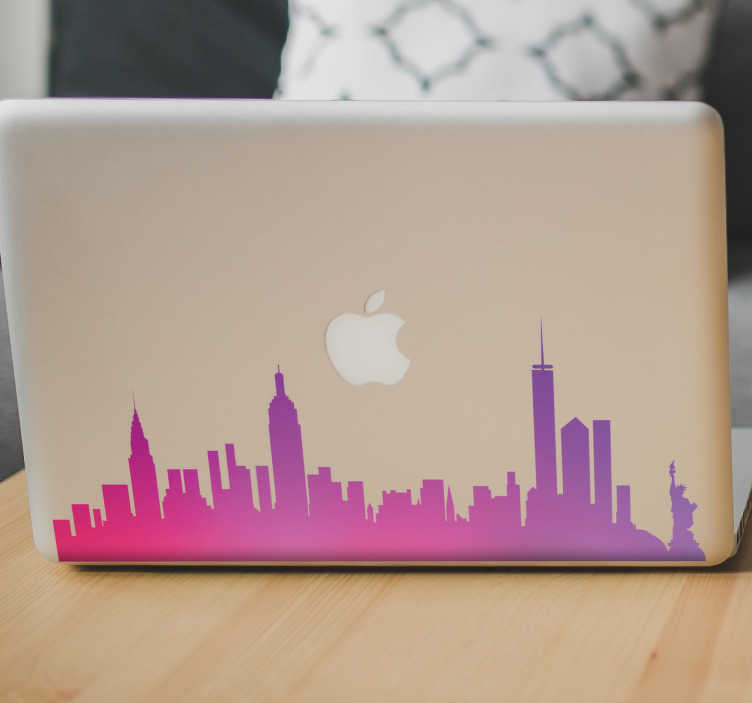 Featuring a colourful skyline of the Big Apple, show your personality through your laptop with this fun and original adhesive vinyl! As easy to apple as it is to remove, this sticker is available in a variety of different sizes!